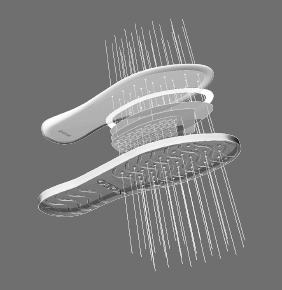 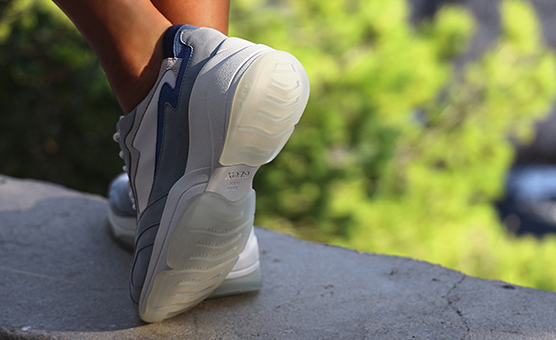 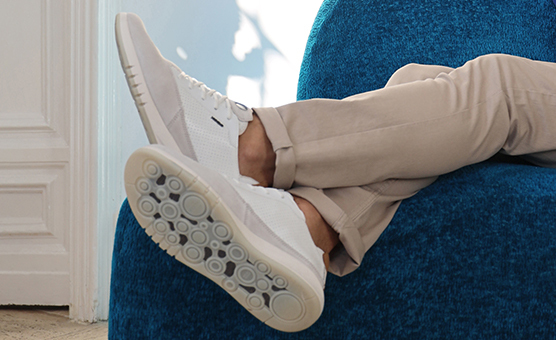 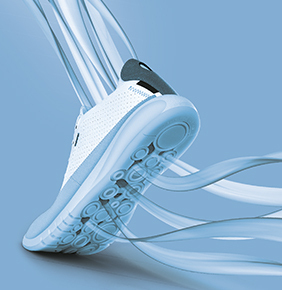 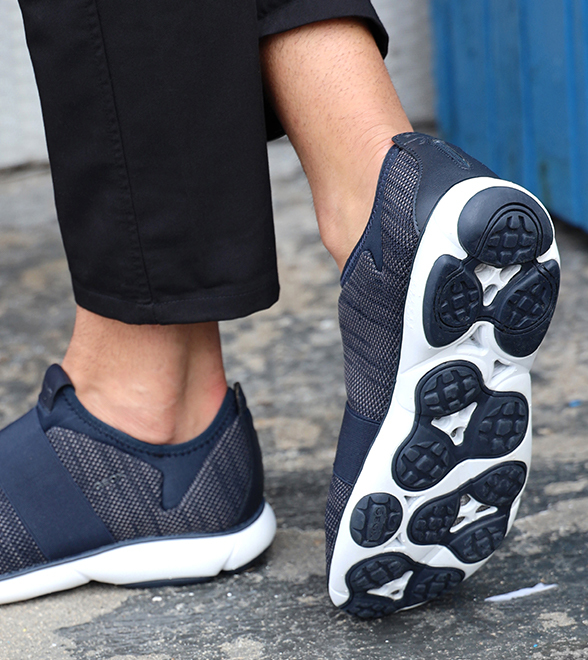 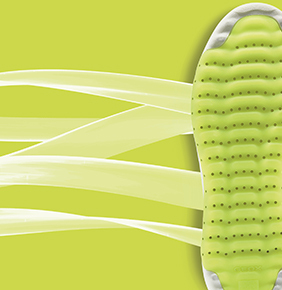 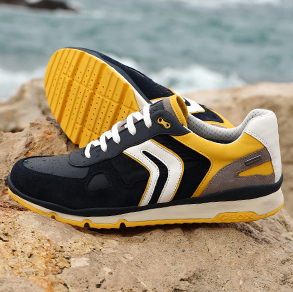 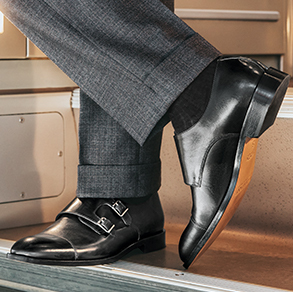 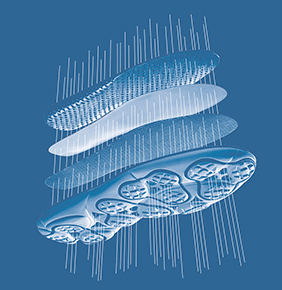 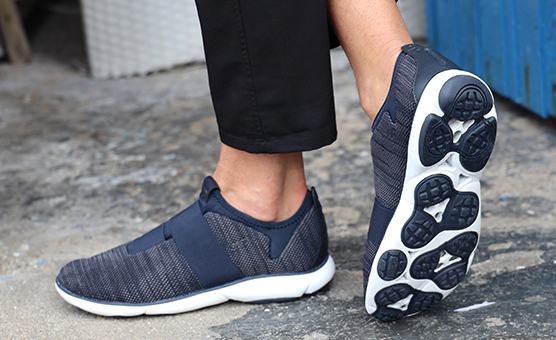 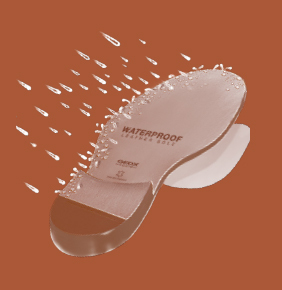 Air circulates around the foot, affording the utmost breathability. 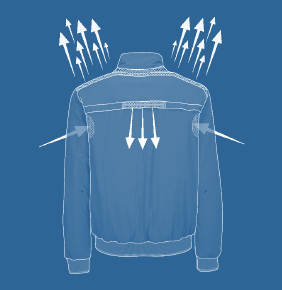 The patent that revolutionised the world of apparel. 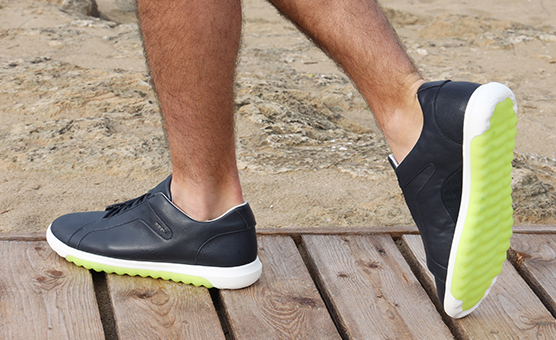 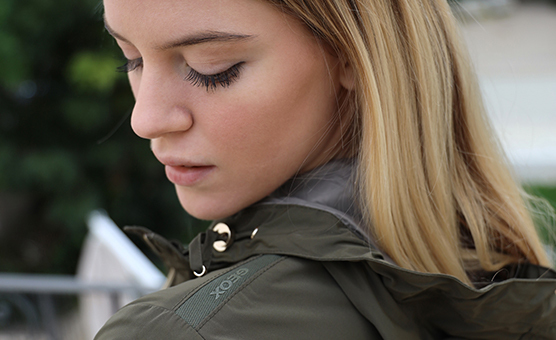 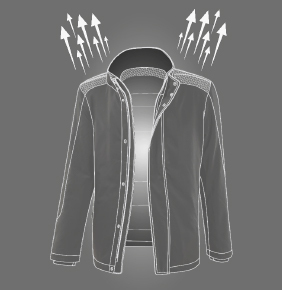 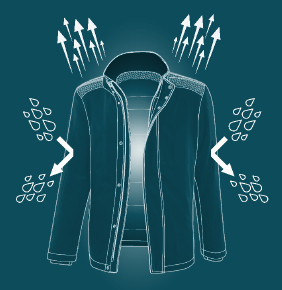 The exclusive GEOX apparel patent has transferred Geox comfort and breathability to the world of outerwear. 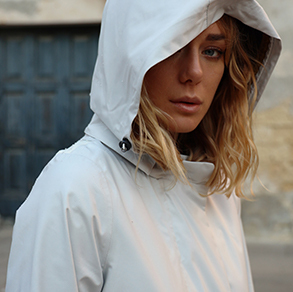 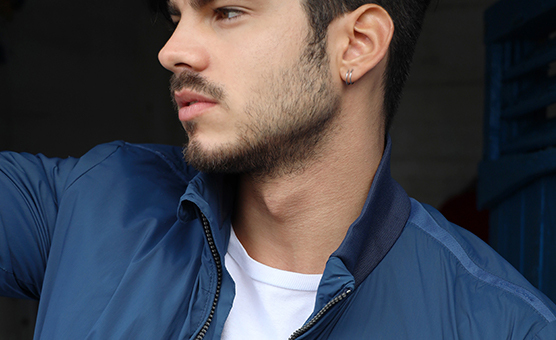 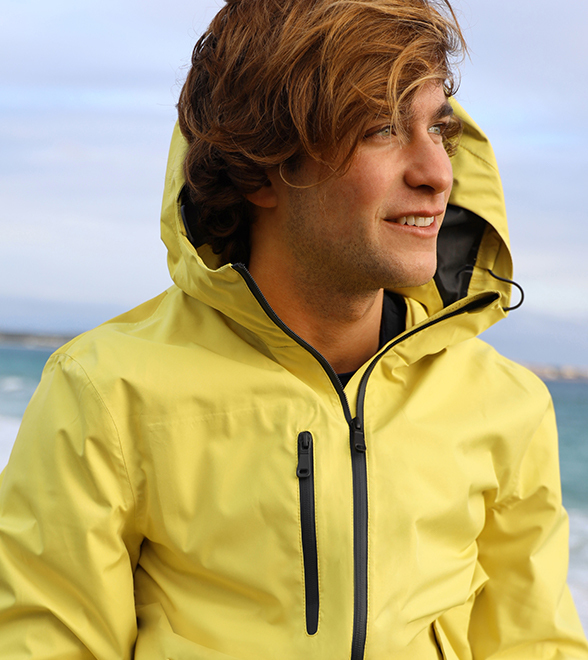 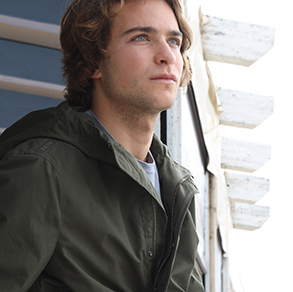 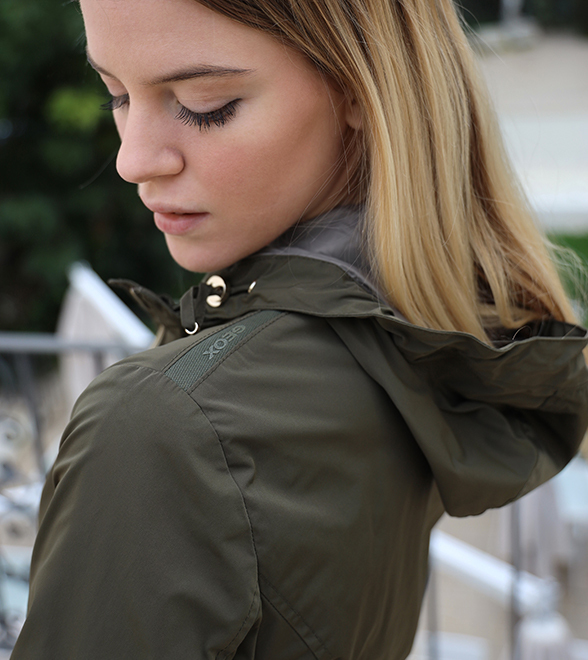 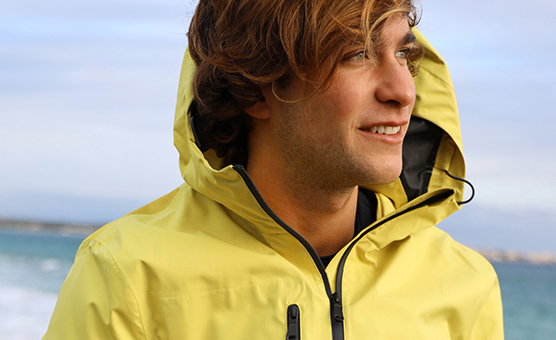 Nebula is an ultra-light jacket featuring an ergonomic design and shape. 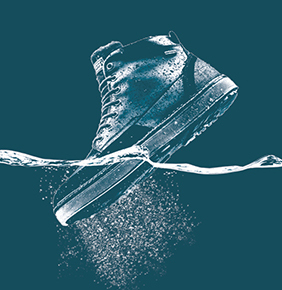 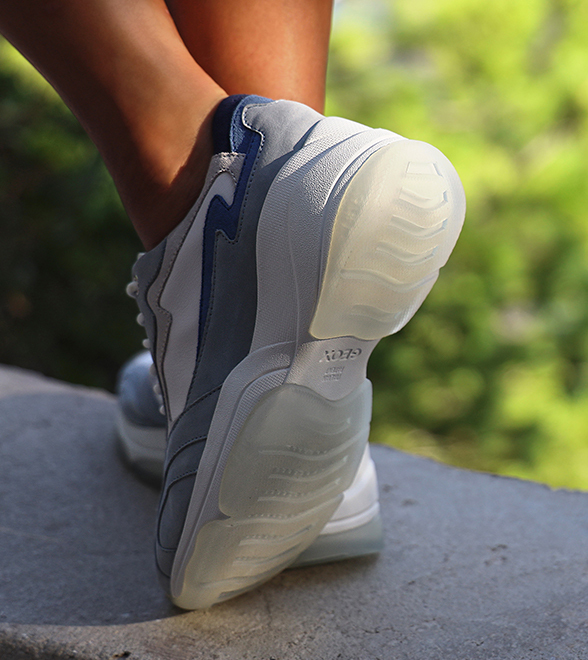 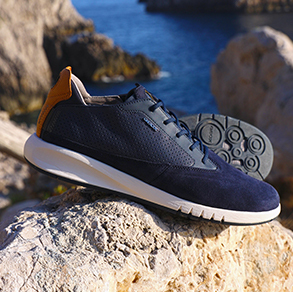 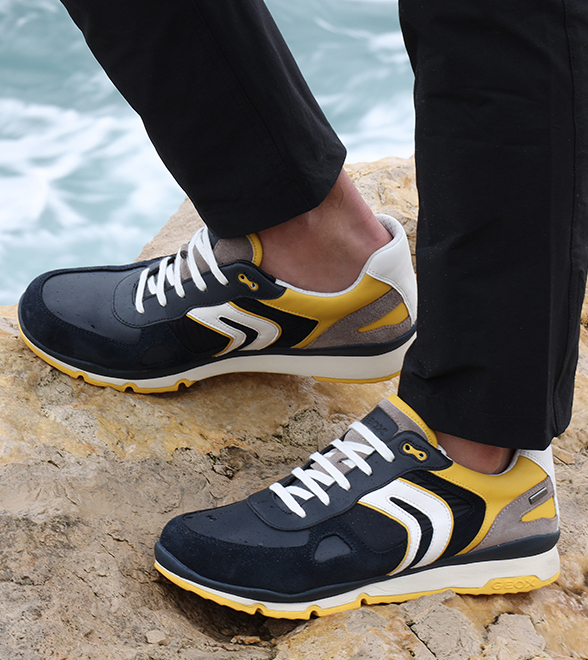 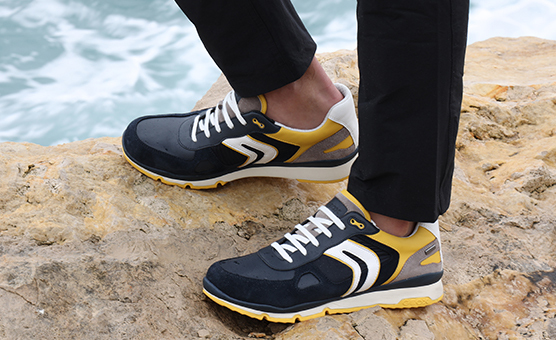 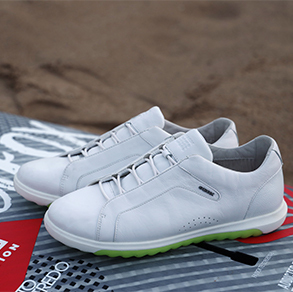 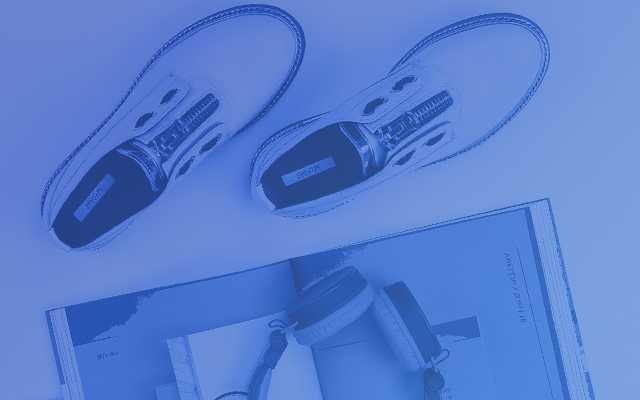 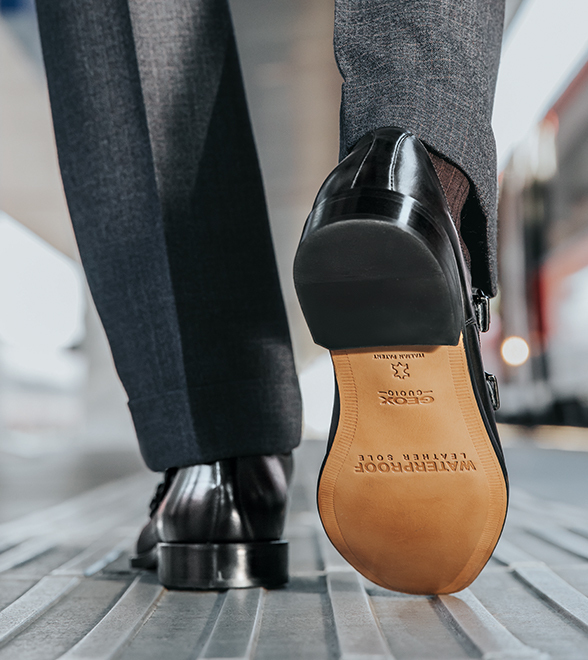 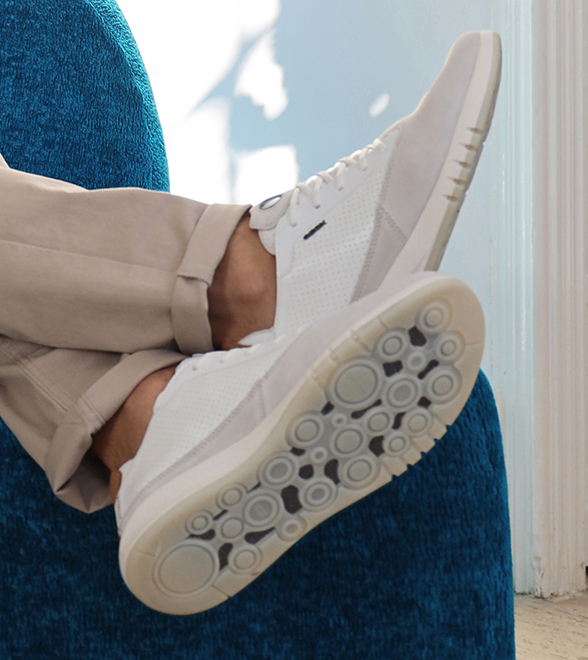 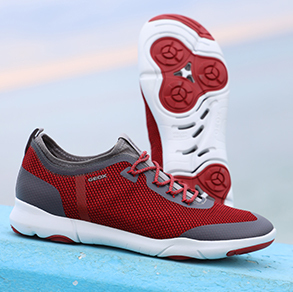 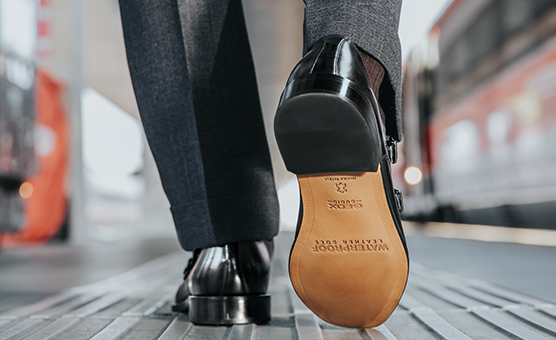 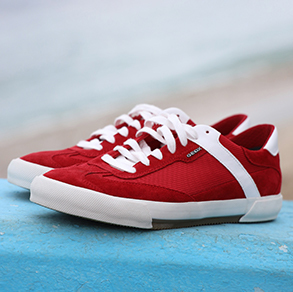 It is also super-breathable thanks to the Geox-patented breathing system and the innovative 3D Breathability technology, an aperture system that increases the internal ventilation and optimises heat regulation to provide a feeling of total well-being.